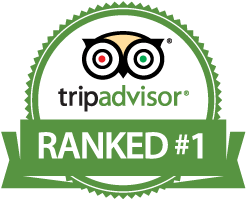 We are TripAdvisor's #1 ranked kayaking service in North Myrtle Beach. Our experience and local expertise are unmatched by any other. 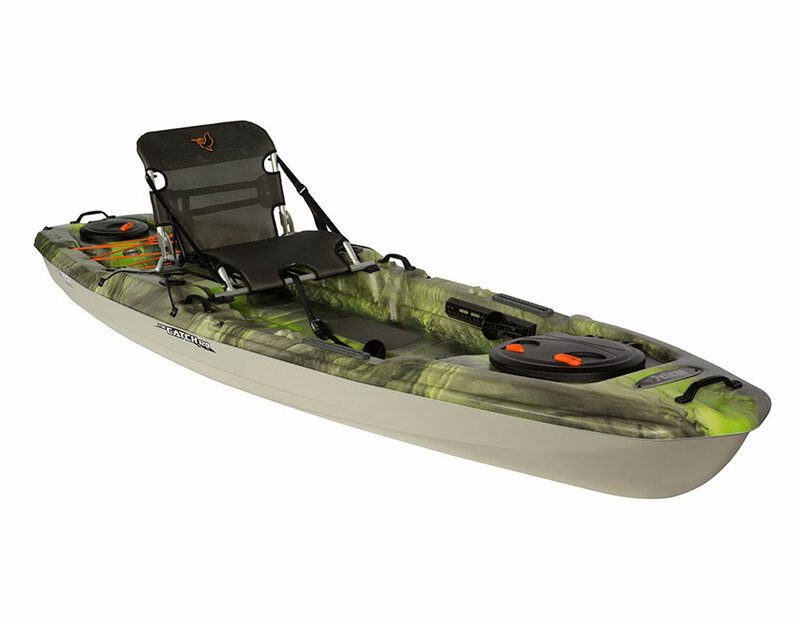 Our kayak tours include top quality premium kayaking equipment, experienced & knowledgeable guide. 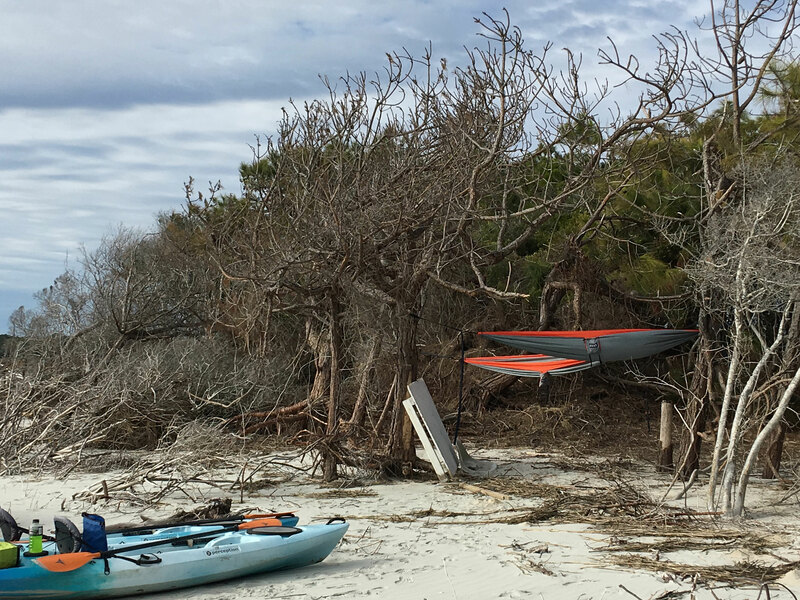 There is a noticeable difference when it comes to adventuring with J & L Kayaks! We know that when it come to rentals, you need options. 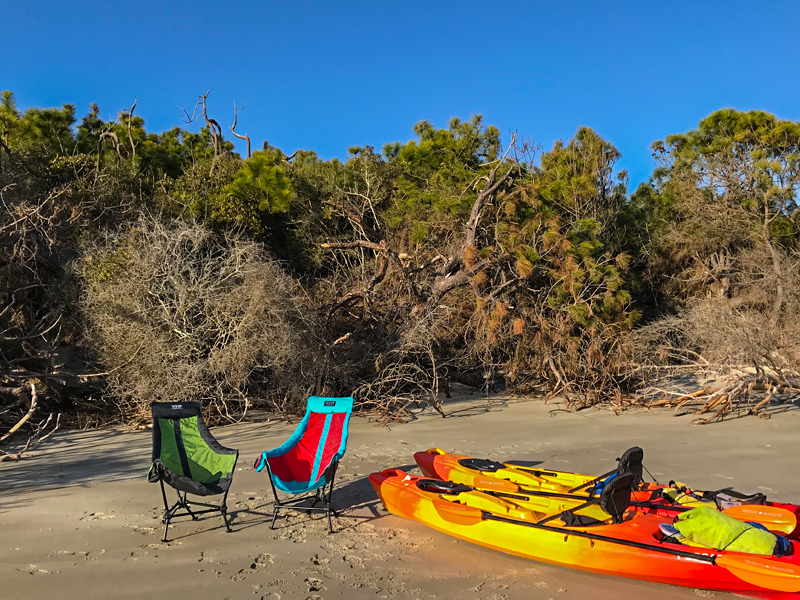 Whether you just need a quick trip to try it out, looking for a kayak for fishing, or needing a kayak or two for your entire stay, we have you caovered! We offer fishing kayaks, 2 hour and half-day rentals, & weekly rentals. 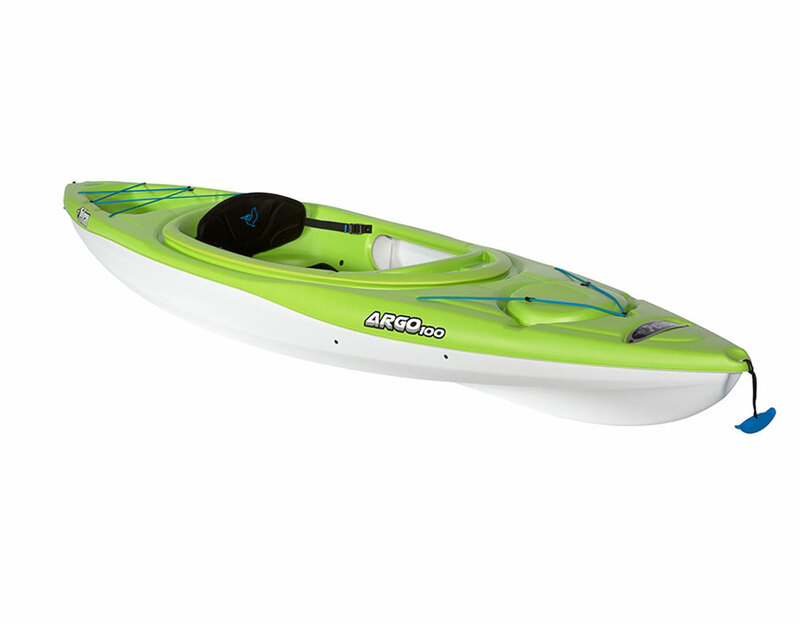 We offer the widest selection of kayak otions in the Grand Strand! Our Kayak rental packages will include everything you need to enjoy a short 2 hour trip on the water or a whole week of adventures! The Coastal Carolinas make up the vast majority of salt marsh along the east coast! That is a lot of exploring opportunities! Whether you are looking for a recreational paddle for a few hours, an all day fishing adventure, or maybe a few days of kayaking, we can set you up with everything you need with a easy hassle-free rental of great quality kayak equipment.Book Now! "Great time! We did a 2 hour rental and J & L were fantastic whether you are a novice or have kayaked before they made sure you are able to make the most of your experience! Would definitely recommend!!! *Please call for custom times or if you would like to set up an overnight or weekly rental. Give Laurie a call at 843-267-6816! 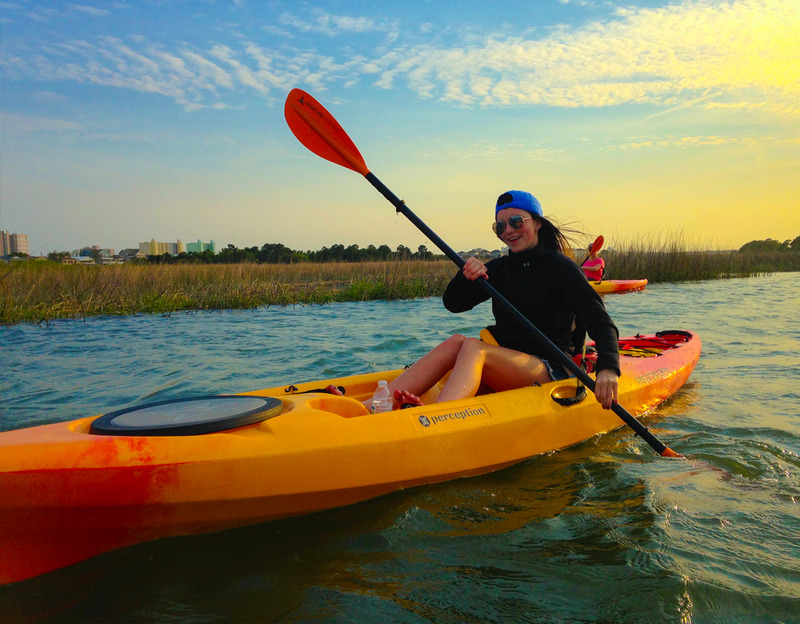 J & L Kayaks offers the largest variety of kayak rentals in the Grand Strand! We have many different rental options from 2hr, 4hr, all day, and weekly rentals available at the lowest rates available in North Myrtle Beach. 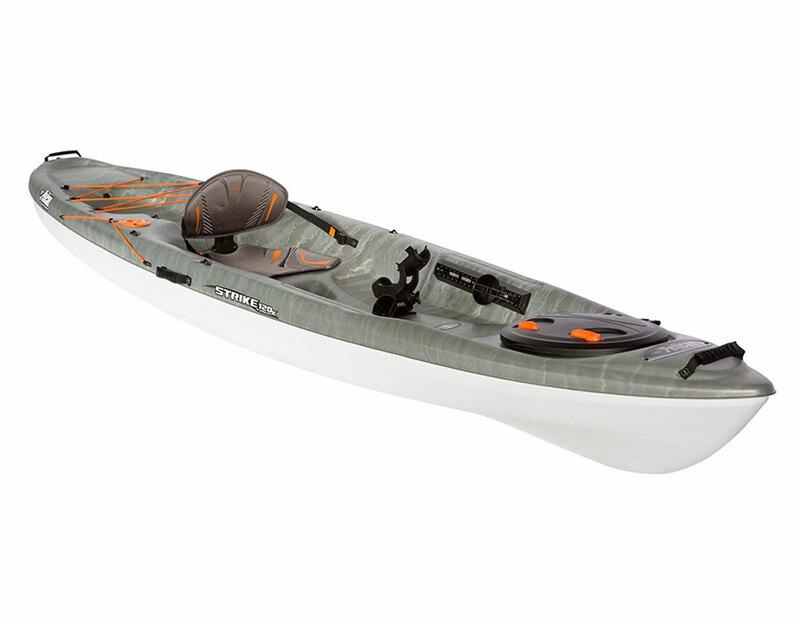 We know that not everyone has the same idea of adventure, we offer many style varieties of kayaks including Sit-In Kayaks, Sit-On Kayaks, and Fishing Kayaks. Also, New in 2018 we offer the highest quality Paddleboard rentals anywhere locally! Rent a *REAL* paddleboard for a leasure day of exploring or enjoy the thrills of the SUP life for the whole week. With all these options, we got you covered! 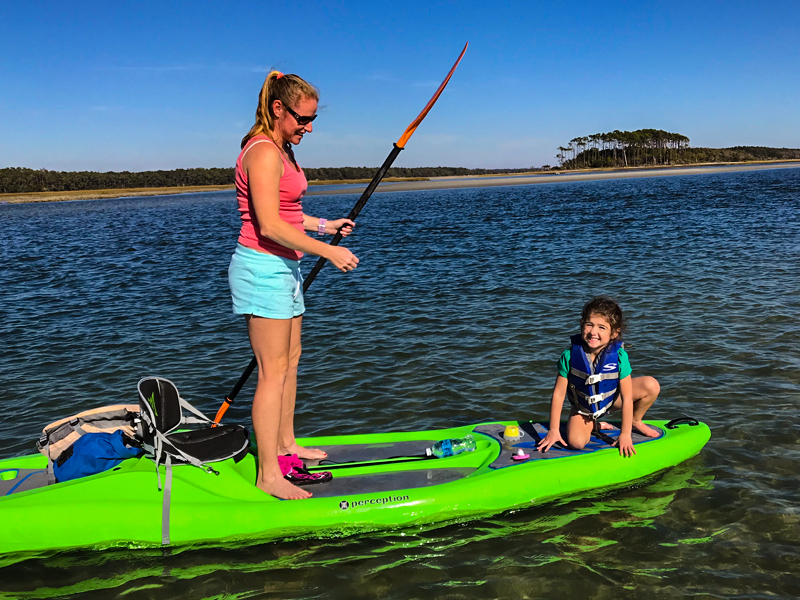 Whether you are looking for a short trip, an all day fishing adventure, or to get you feet wet in a panoramic setting on a quality paddleboard, we can get you going. All of our rentals include a paddle, jacket, drybag, and all day phone support if you should have any questions or need assistance during your rental. 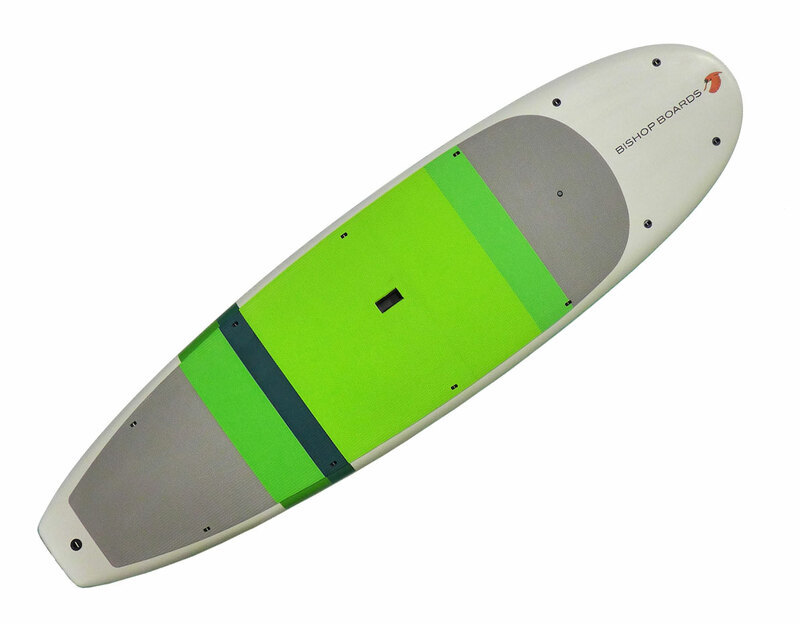 *New* Perception Hi-Life Kayak/SUP Hybrid! When you book your rental with J & L Kayaking you will receive professional service from start to finish. 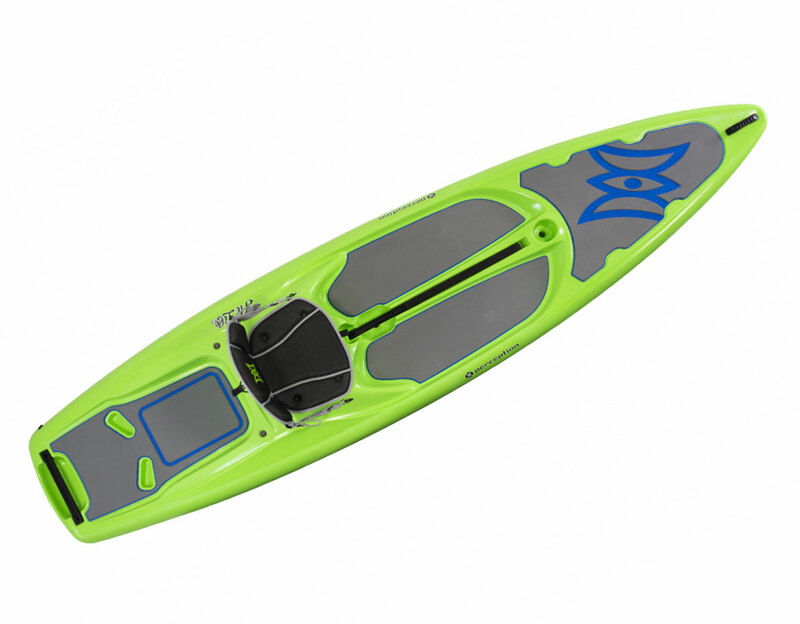 Your rental service will include safety and paddle instructions, professional local expertise and tips on where and when to paddle, & full phone support throughout your rental. 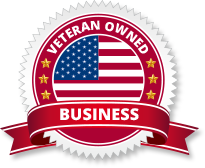 If you have questions or are looking for additional advice we are just a phone call away! If you want to upgrade your adventure we offer ENO hammocks and other ENO gear to go along with your rental! ENO Gear extras are available on 4 hour, overnight, and multi-day rentals.